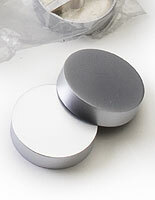 (6) Rod Lengths from 0.125" to 1.5"
These silver satin standoff caps make decorative mounting hardware for signage made of glass, acrylic and other materials. 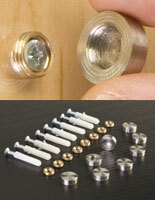 The sign spacers are made of solid metal and have an edge grip design. 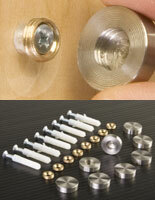 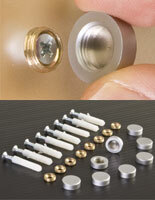 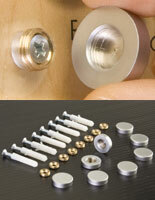 The decorative standoff caps include (6) different-sized rods for mounting signage measuring between 0.125” and 1.5”. 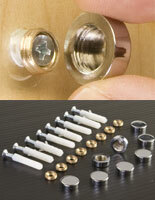 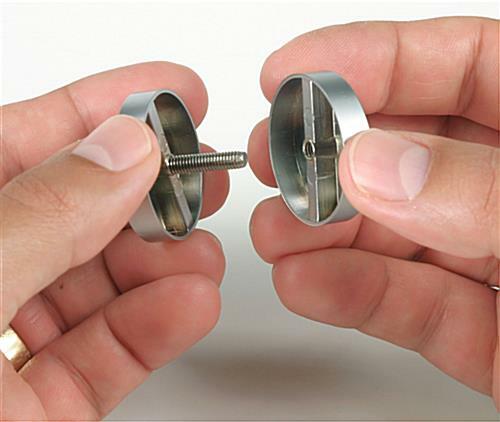 The sign spacers measure 0.75” in diameter and come in a set of (8). 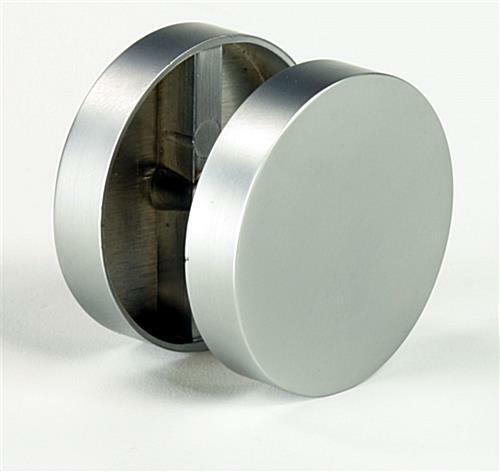 Product arrived quickly and is very good quality. 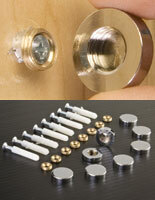 I have purchased here before and will continue in the future.